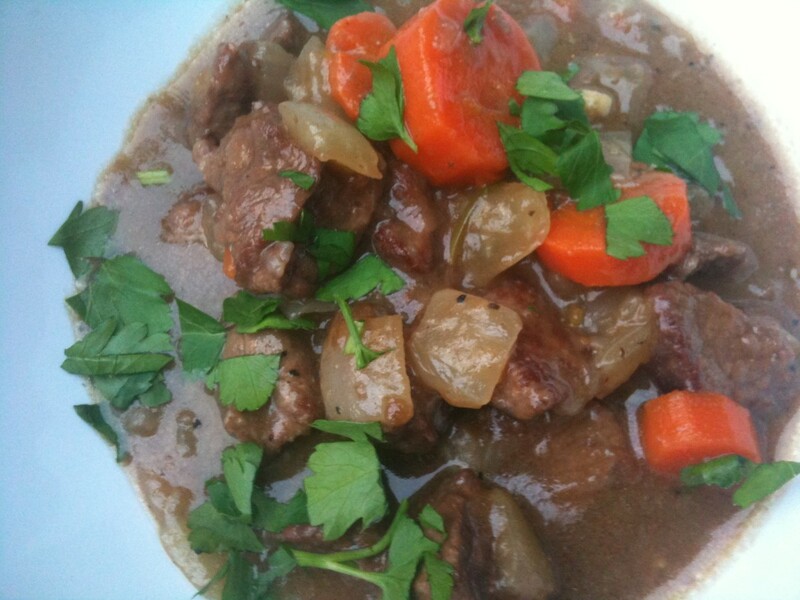 Stephanie loves trying out new recipes and sharing family favorites! 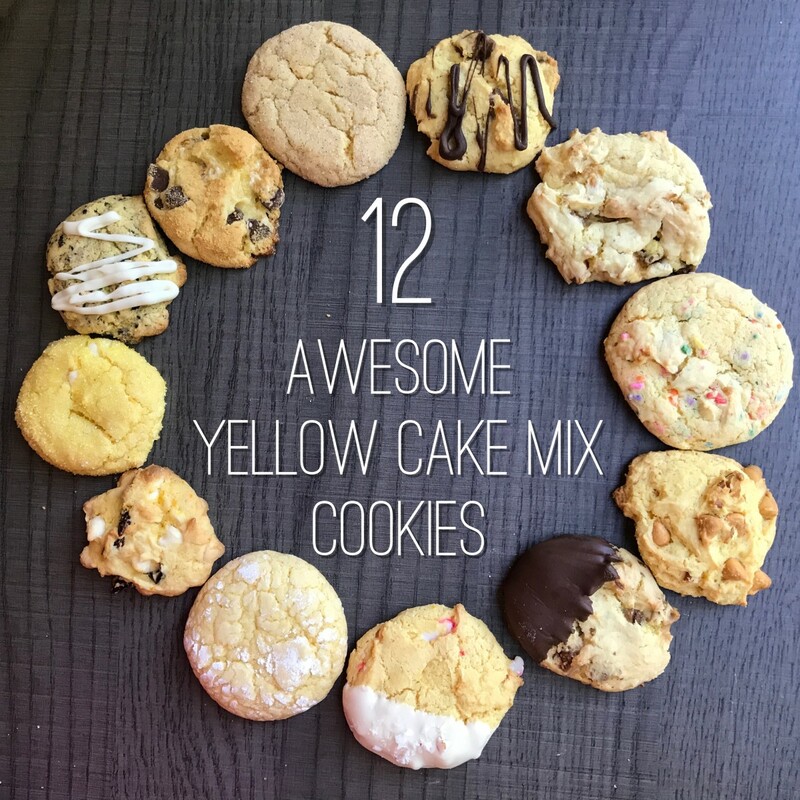 If you enjoy these recipes, please be sure to share your rating below! Looking for a Recipe for Classic Chex Mix? From October through March each year, I make classic Chex Mix almost every weekend. 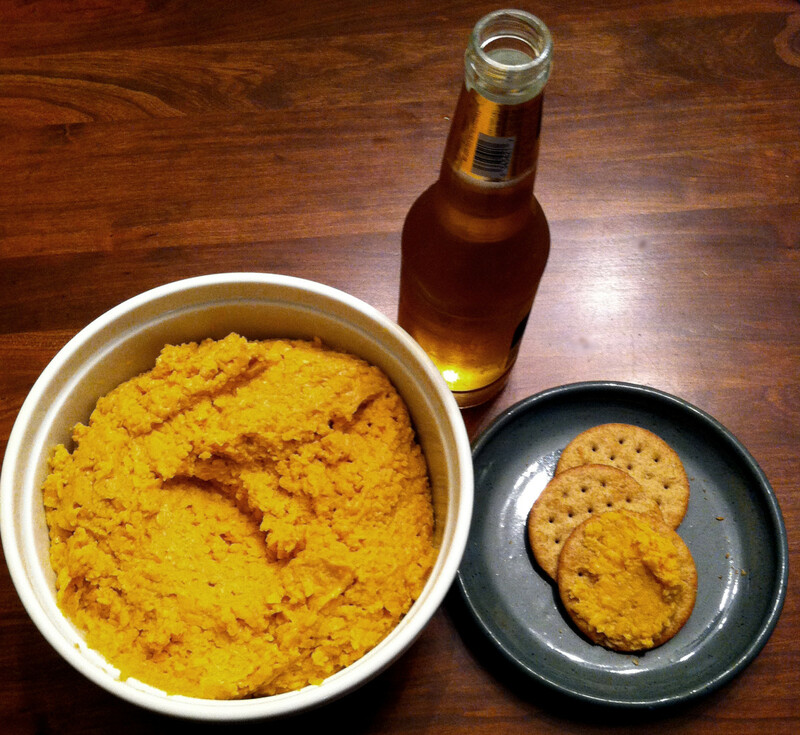 It's a great snack - perfect for the holidays, for the Super Bowl, and all the gatherings in between. Yes, I know that many grocery stores carry pre-made Chex Mix on the shelves. But trust me - there is nothing that can compare to your own homemade version. Its easy. Its inexpensive. And its the best tasting treat you can offer your family and guests. The recipe I use is one handed down from my grandmother and my mom. It differs slightly from the ones you might find on the side of the cereal boxes. And I would say - in a good way! 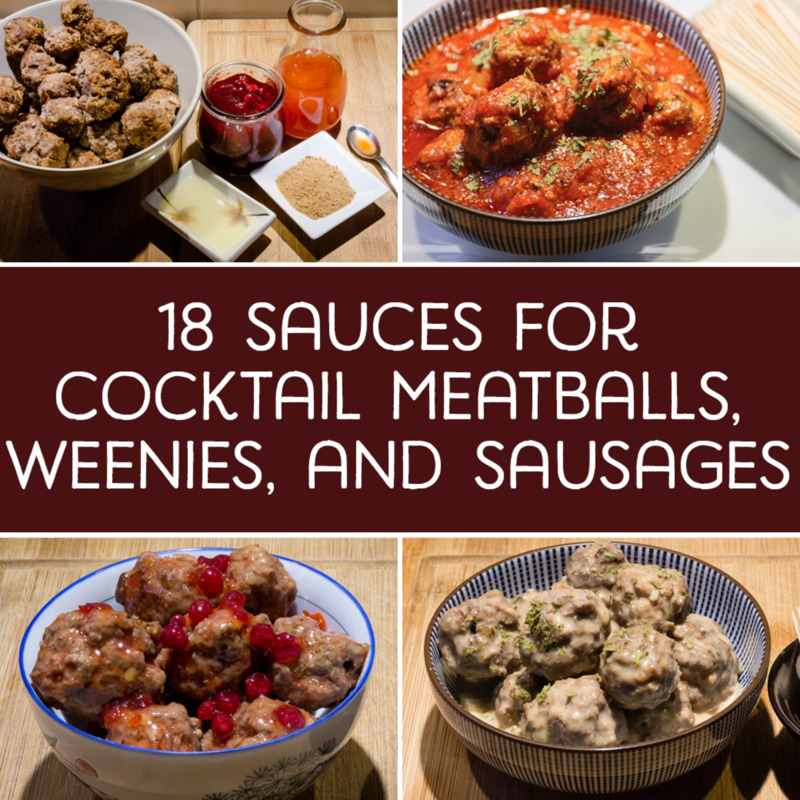 Like any recipe, you can adjust this one to your own tastes. Don't like nuts? Then replace them with bagel chips. Pretzels not your thing? Not a problem... just take them out. Here is the official "Burleson-Marshall" chex mix recipe (straight from the dog-eared page recipe book). Write it down, or print it out. Or, just save it to your favorites. You'll want to come back time and again. In a large roasting pan, melt the butter in the oven. Add other seasoning ingredients and stir well. Meanwhile, in a large bowl, stir together all the cereal, the pretzels and the nuts. Pour into the roasting pan and stir to coat. Bake at 250 degrees for 1 1/4 hours. Stirring every 15 minutes (I set the timer for 15 minutes each time). Remove from oven and allow to cool about 15-20 minutes. Transfer to an airtight container (tupperware works great). Classic Chex Mix will keep for 4-6 weeks, as long as you re-seal each time. 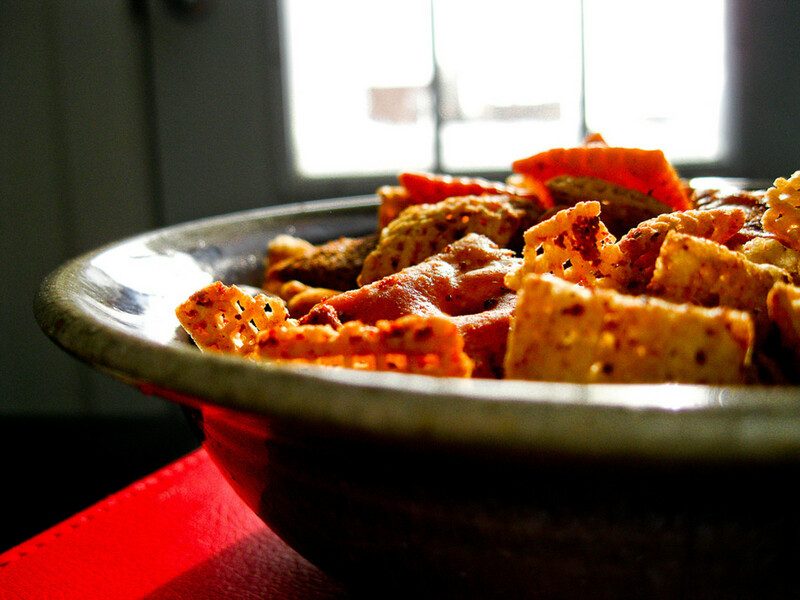 The Classic Chex Mix recipe is a great accompaniment to sandwiches, or just on its own. Of course, there are sweet alternatives to this savory snack recipe, but I prefer the original myself! If you have made chex mix, I'd love to hear from you about your own recipe! What tweaks have you made? Do you prefer salty or sweet? In the meantime... 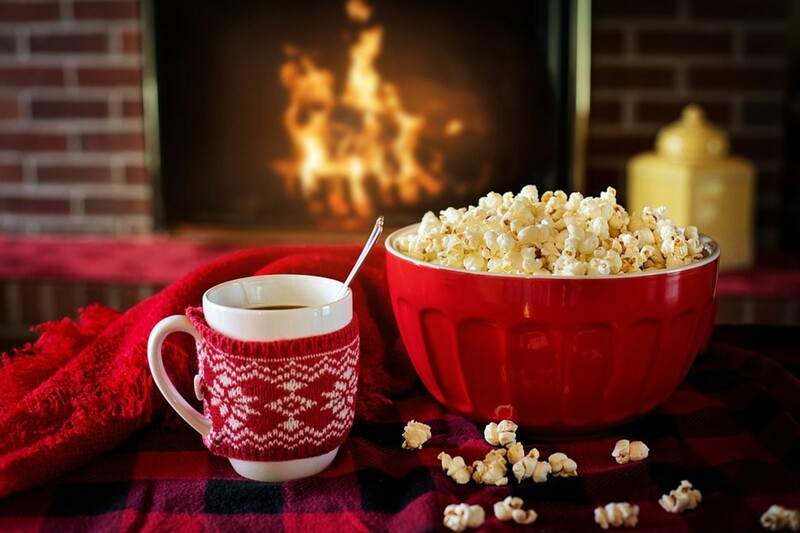 Happy Holidays and Happy sports-watching! 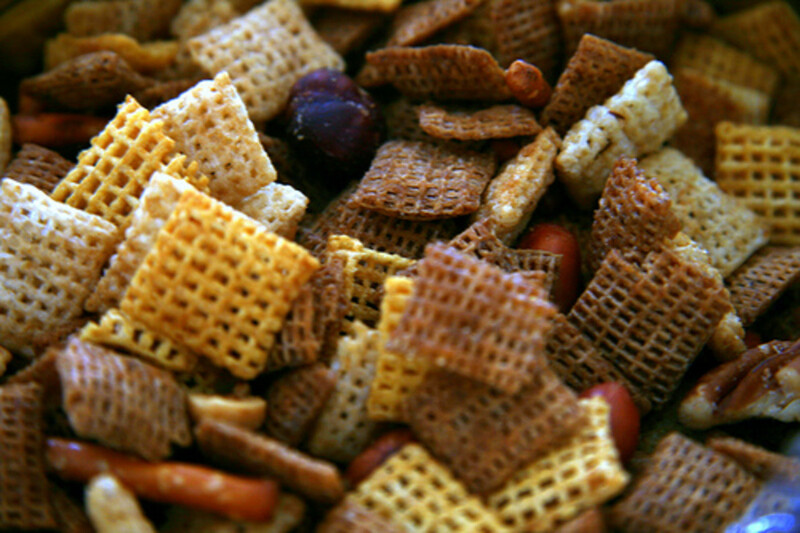 How Much do you Love Classic Chex Mix? First thing out of my kids mouths during the Christmas Season. Don't forget to make enough for us to take home!! Everyones favorite! I more than double the recipe as I use a box of each of the cereals and increased amounts of nuts and pretzels. I found alphabet shaped small pretzels that work well. The amount of Worcestershire sauce I use is 3/4 cup! If the nut mix I use contains Brazil nuts, I pick them out and cut them. I love oven roasted chex mix. Yummm! Yum! I have requests for Chex Mix just about everywhere we visit. I love it!! Nice article! I replaced the Cheerios with Cheezit crackers. Mmmmm, roasty little crackers. I just copied it down. This recipe looks just like the chex mix I used to have every Christmas as a kid only we called it "nuts and bolts" :) I'll have to try it for sure this Christmas! I know you can buy this all done in bags now, but I loved making this as a kid and making it and the wonderful smells were the most fun. Thanks for some great memories. Chex Mix are my favorite. Also, great hubpage. Sounds tasty, and a bit healthier than some snacks. Thanks. Oh, my! 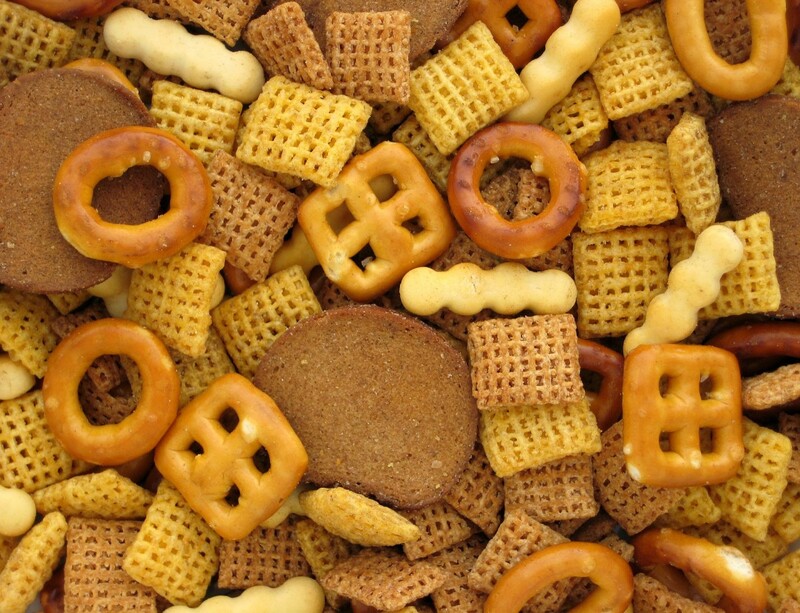 Who doesn't remember growing up with chex mix at holiday parties? 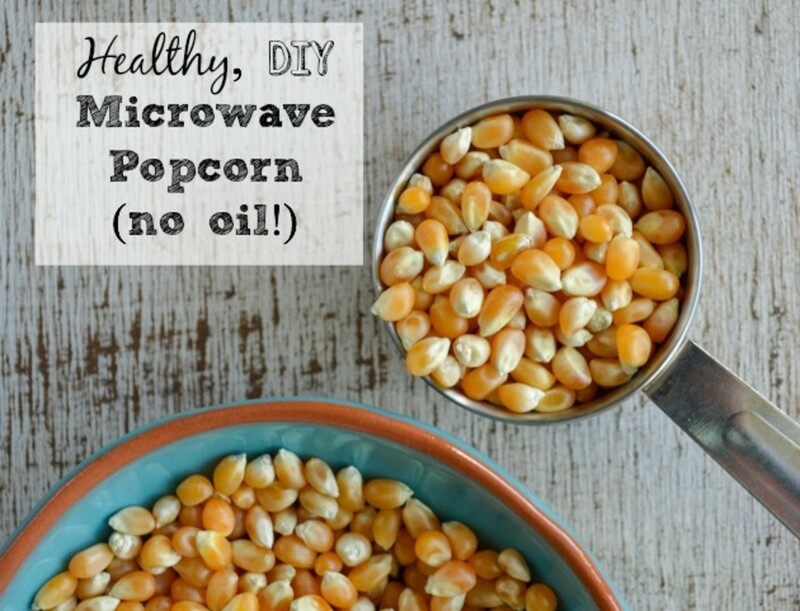 A snack that everyone (including kids) loves! This sounds so tasty and crunchy---I love it! Thanks for sharing now football season will be even better.